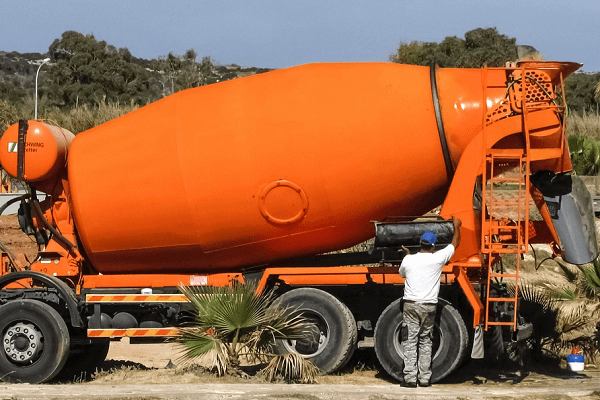 Are you buying a cement mixer? 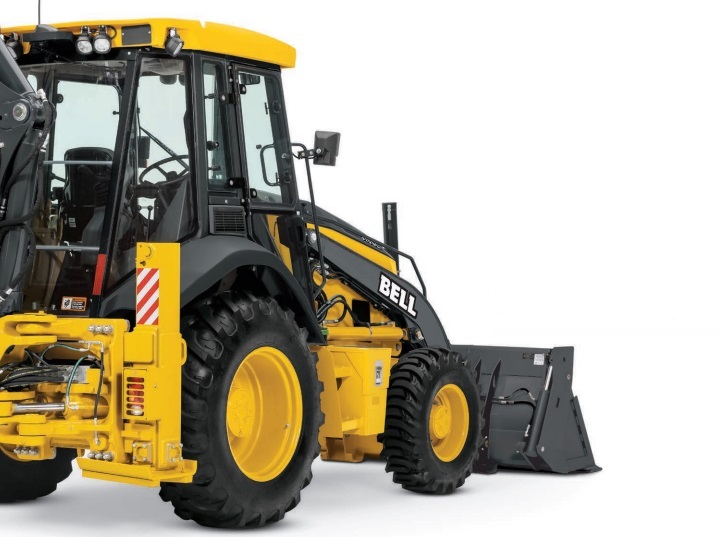 Owning the right equipment can enhance the efficiency of construction projects. With a wide range of variations to choose from, you can pick a model that best matches your requirements. Find cement mixers for sale on Truck & Trailer. Cement mixers are used to mix the materials that form concrete. These units consist of a motor and a rotating tank. The crank wheel is used to tilt the tank into various positions in accordance with the requirements of the job at hand. Another key component of these units is their rigid chassis, which are placed on the wheels. 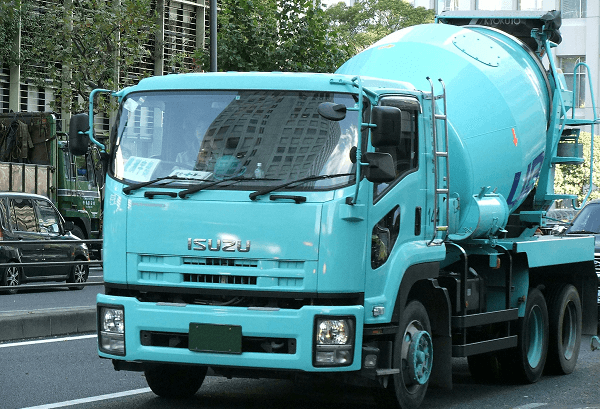 The amount of cement that you need, as well as the source of power that you have available, are two key considerations when you’re choosing a cement mixer. Other important components of these units include their gear or belt transmission and mixing blades. Selecting a model with double or triple blades can enhance the productivity of the mixer. If you’re buying a cement mixer, it’s advisable to invest in a robust machine that won’t let you down when the going gets tough. A strong frame reduces the risk of the mixer falling over when it’s positioned on rough terrain. The tank quality is an important consideration. Even with proper cleaning using water, residue cement can accumulate in the tank, which can be challenging to remove. 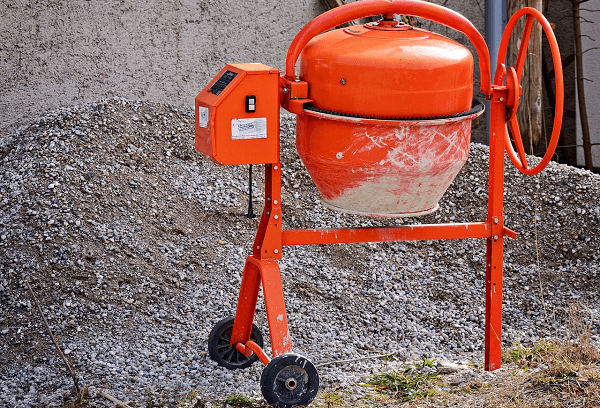 Stationery mixers aren’t built to be moved frequently, so this type of cement mixer is only suitable if you prepare your cement on one job site. 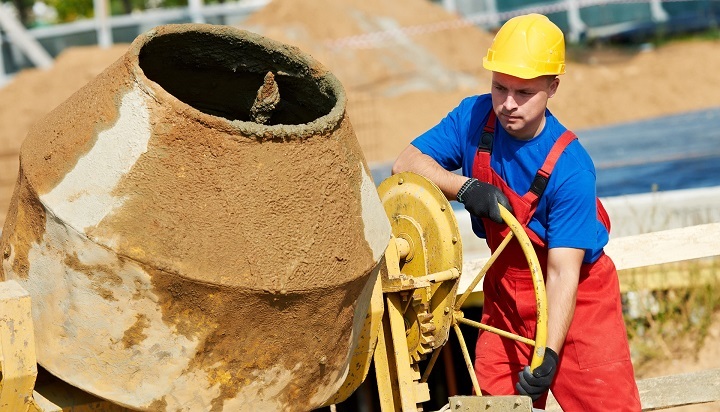 If you need to prepare cement at different job sites, a portable mixer is a better option. On-site mobile units are a good solution if you need to move the cement mixer to different parts of the building site during the day. Alternatively, you could purchase a portable, trailer-mounted mixer, which is larger and sturdier. These units can be towed to your building site but they are less manoeuvrable than the mobile units. If you want to enhance the efficiency of your construction projects, you’ll need to select a cement mixer that delivers a good performance. The unit that you choose will depend on the size of the projects you typically work on. 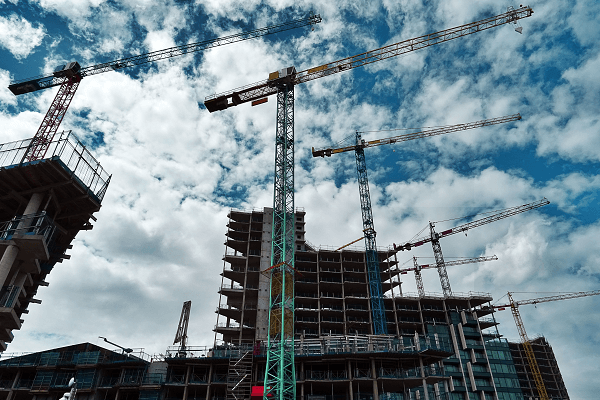 While you can buy a smaller unit if you typically work on smaller projects, it’s advisable to purchase a unit that is slightly larger than you need to give you the scope to take on bigger projects in the future. 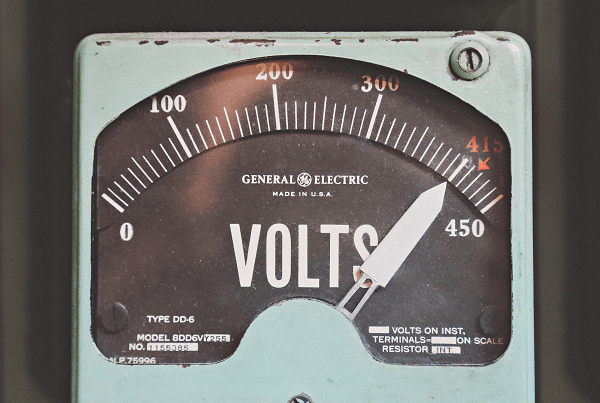 Larger units typically also deliver a faster performance. 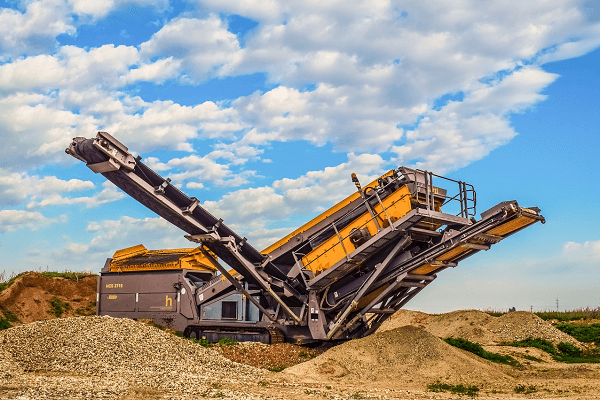 The dump mixer design that you choose depends on your preferences. Both-side dump or end-dump variations are available. An end-dump mixture is a suitable option if you want to keep the unit attached to your truck to pour concrete into small spaces. Check the dimensions of the unit prior to purchasing it to ensure that it’s a good match for the construction sites you typically work on. The type of drum that the unit has will also impact your decision. PolyDrum drums are lighter and they have the advantage of easier maintenance. While they are easier to tow, these drums are not usually suitable for heavy duty applications. The other option is to purchase a unit that has a steel drum. Now that you know more about these units, you can find a cement mixer for sale on Truck & Trailer. Second-hand models offer you good value for money so they are worth considering. Are you looking for a cement mixer? With a wide range of variations to choose from, you can pick a model that best matches your requirements.